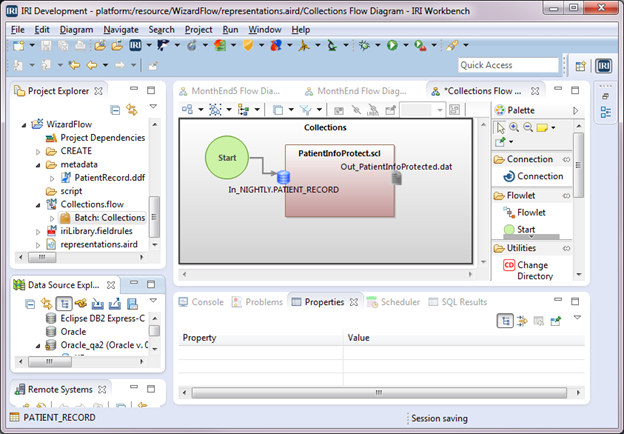 This starts another series of articles on how to create and use flows in the IRI Workbench GUI for Voracity. It follows the first series of articles on creating flows from existing CoSort/SortCL job scripts. 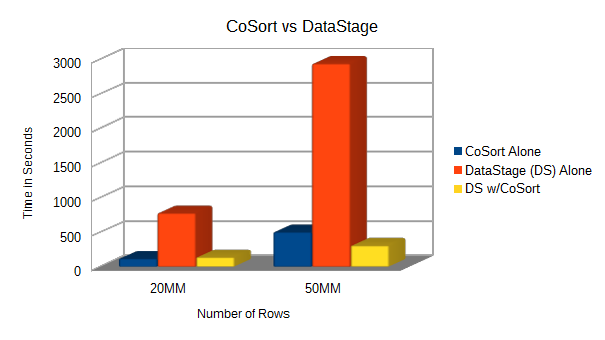 ITKeySource, an ETL consultancy in Jacksonville, FL, recently benchmarked relative performance gains running IRI CoSort — and its SortCL program in particular — alongside IBM DataStage.